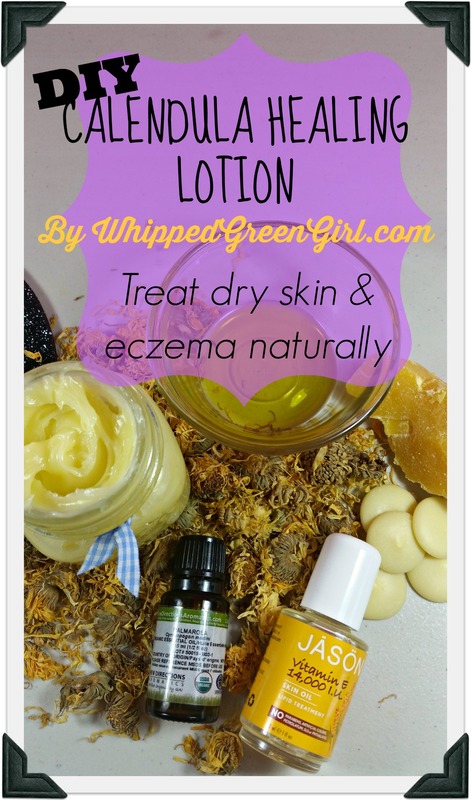 This DIY Calendula Healing lotion will help feed your skin what it needs to survive the worst. 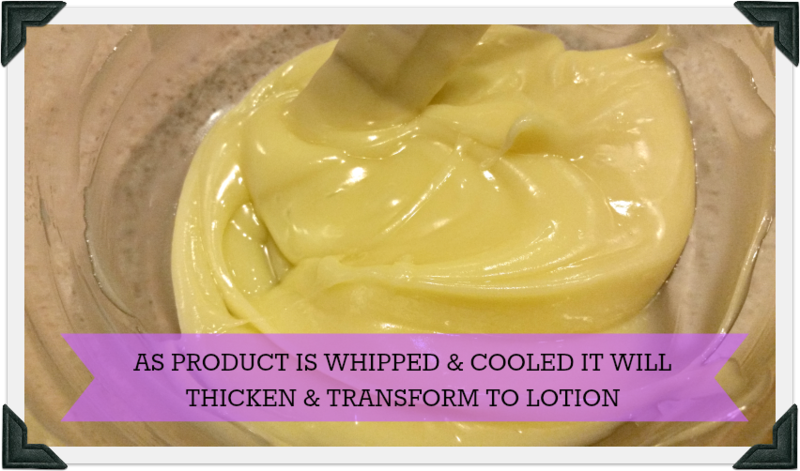 The oils and butters in this lotion will make sure you’re maintaining healthy skin tissue, ease peeling, itching and inflammation. No artificial ingredients, just pure butters and aromatherapy ingredients. Add the cocoa butter & aloe butter. 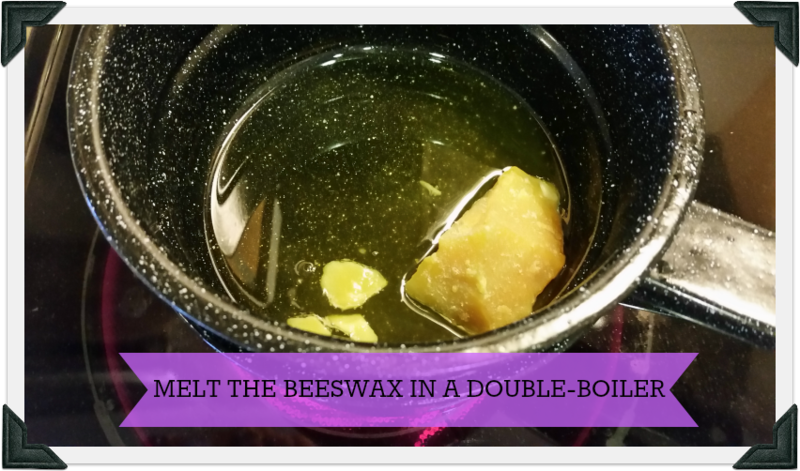 Make sure you completely melt these ingredients down to a clear liquid- before adding in the calendula oil and sweet almond oil next. 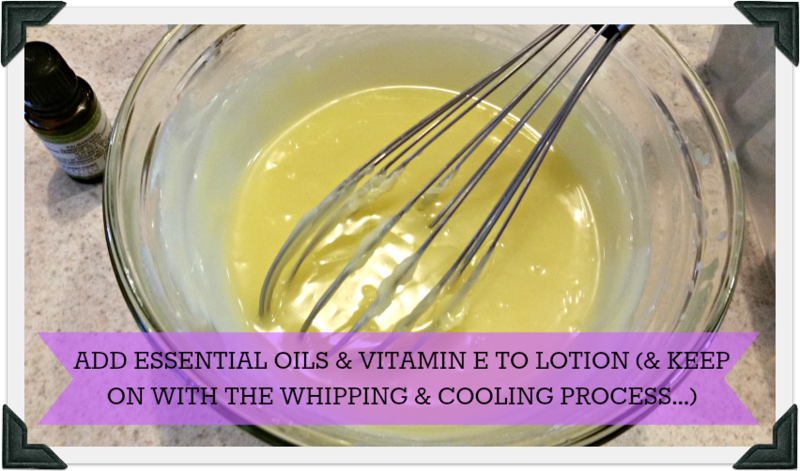 Add the essential oils and vitamin E oil- whisk until well blended. Transfer the bowl to the fridge for no more than 5 minutes. 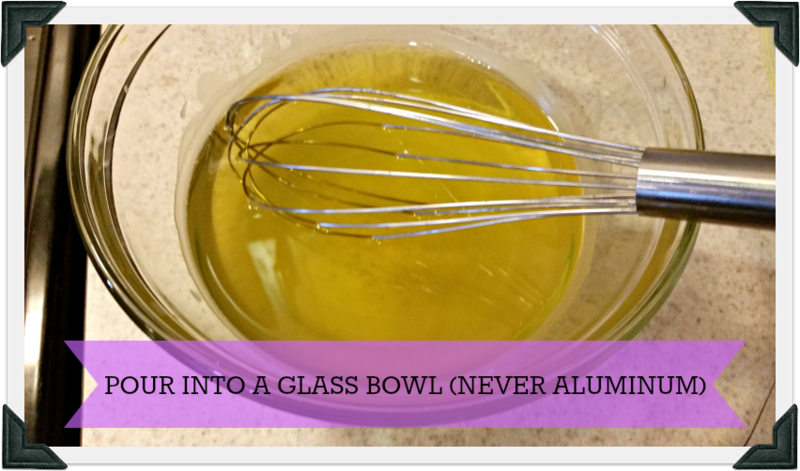 Remove and whisk again, return the bowl to the fridge for several more minutes- the goal is to get the lotion from a liquid clear to a smooth, creamy, cream. The only way to do this, is to bring down the temperature of the liquid. 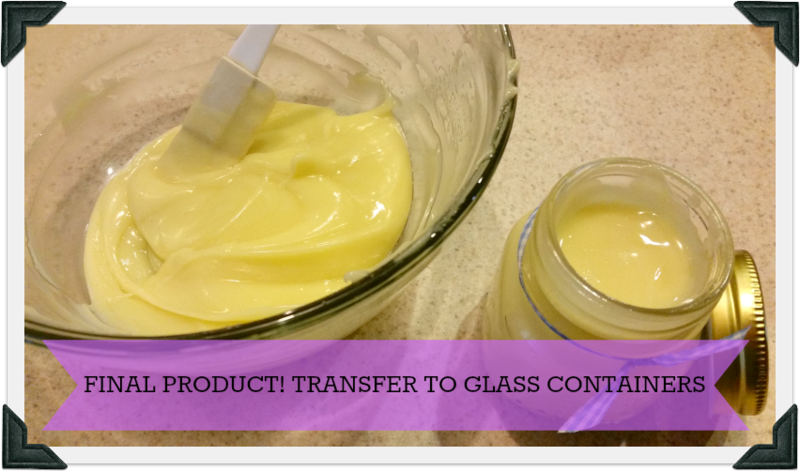 As the lotion gets whisked in between removing it from the fridge, it will thicken, soon reach room temperature and be complete- this is now your final product! DIRECTIONS: Butter up! As much as you can, as often as you can- when your skin is feeling dry, after showering, before bed… Keep applying even after symptoms disappear because there’s no better way of keeping your skin happy after its had a reaction. Like they say the best medicine is prevention, so keep your skin lubed and smooth! Calendula oil’s anti-inflammatory properties make it a golden choice when blending lotions; great for all skin types, it’s amazing even in children’s formulas. 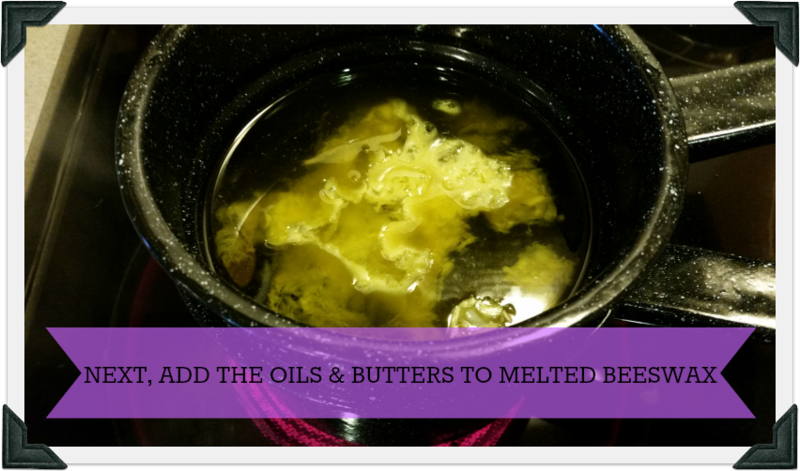 Adding in beeswax, aloe butter, essential oils and the other powerhouse ingredients in this DIY calendula healing lotion is a way you can, on your own, help ease your skin when it’s at its worst. What a great feeling!